Scott believes in giving back to the community in which you live. We live in Rutherford County and we take part in various non-profit and volunteer organizations to help the community grow. Below is a list of organizations that Scott supports, either through volunteer service or financial contribution. Greenhouse Ministries hosts a free legal clinic every Thursday night from 4:00pm to 6:00pm at 309 South Spring Street in Murfreesboro. Scott regularly volunteers time at the Clinic. 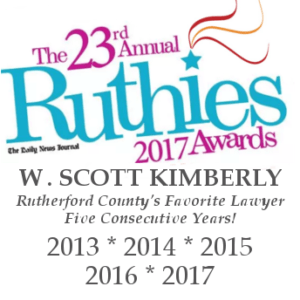 Scott is an Officer in the Rutherford and Cannon County Bar Association, an organization of Middle Tennessee Attorneys. 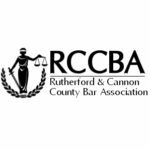 The RCCBA encourages its members to provide pro bono legal services to underprivileged citizens in Murfreesboro and Middle Tennessee.